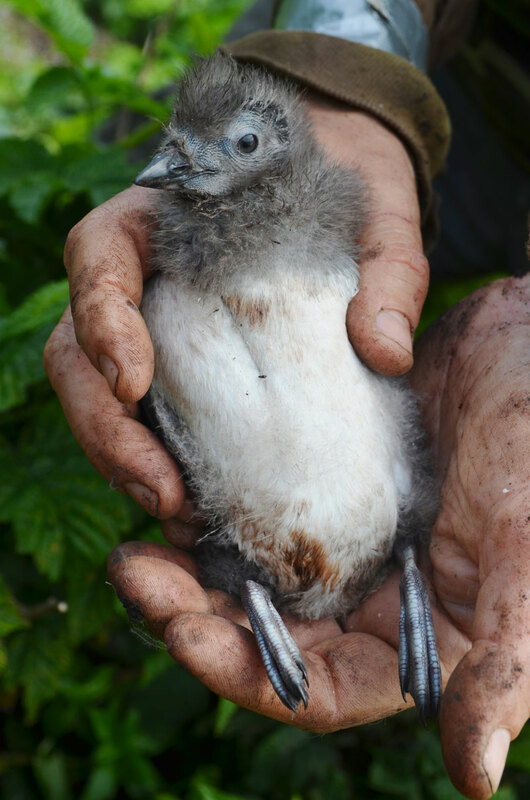 Like many of its relatives, the Cassin’s Auklet nests on small offshore islands that are far removed from the activities of humans and other mammals. 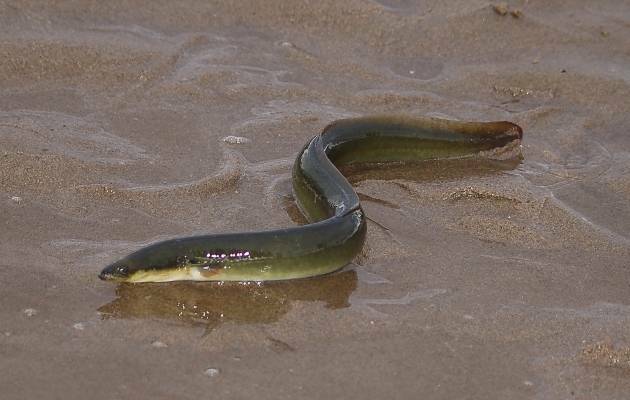 It spends its life on the open sea along the edge of the continental shelf and is rarely seen in the protected waters on the east side of Vancouver Island. Cassin’s Auklets come ashore only during the nesting season. 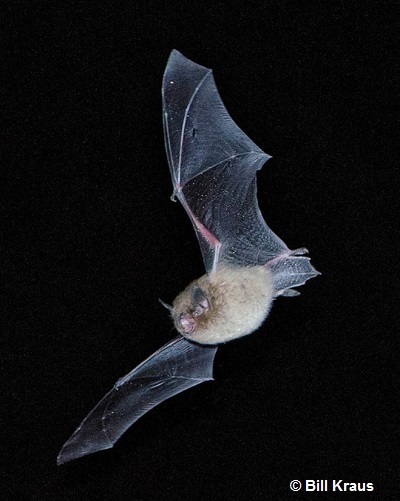 Even then they arrive on the colony well after dark and, unless they are incubating eggs or brooding small chicks, return to sea before dawn. 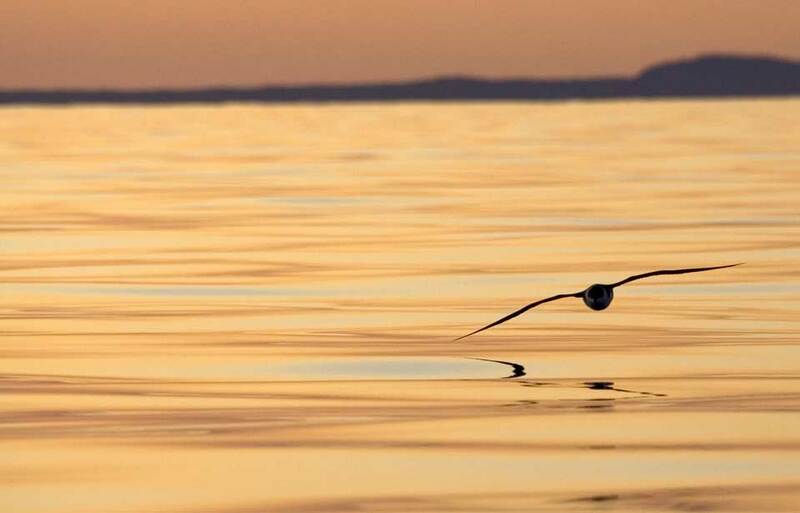 For thousands of years, the birds have flourished in their remote ocean habitat. 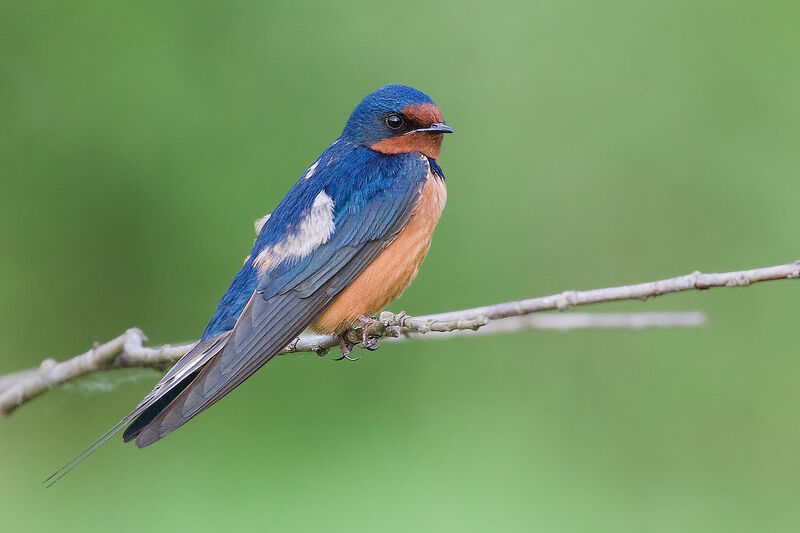 Now pollution and human-made changes in the environment are influencing the most remote parts of the planet, and human intervention may be needed to protect this species. 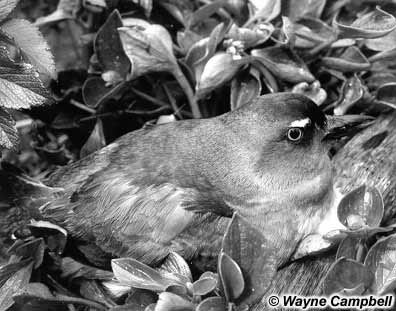 Cassin’s Auklet burrows are distinguished from those of other seabirds by purple spatters among the droppings at the mouth of the burrow. These spatters are remnants of the “soup” of broken pieces of crustaceans the parent birds feed to the young. 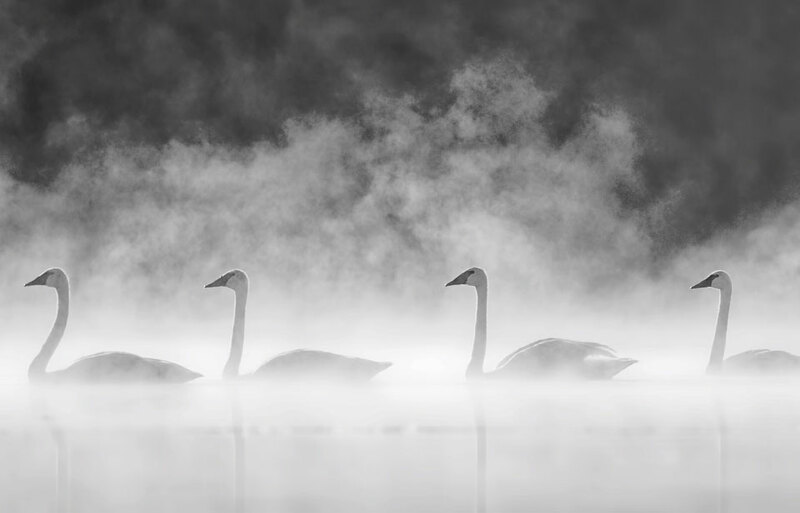 Often the distinct odour of the colony is sufficient to distinguish it, even at some distance. 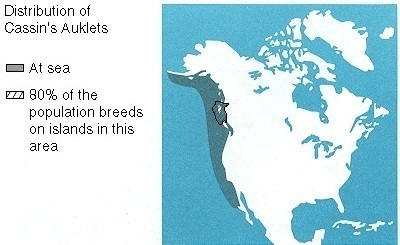 There are breeding colonies of Cassin’s Auklets along the west coast of North America from Baja, California, to the Aleutian Islands (see map). About 80 percent of the population nests in Canada, 50 percent of it on Triangle Island at the north end of Vancouver Island. Most of the colonies are on small offshore islands, exposed to the open seas, but some smaller groups nest in the southeastern part of Moresby Island and in Queen Charlotte Strait. The Alaskan population was much larger before fur farmers and other settlers introduced foxes, rats, and other mammals, but it may be increasing as suitable islands are freed of those alien predators. 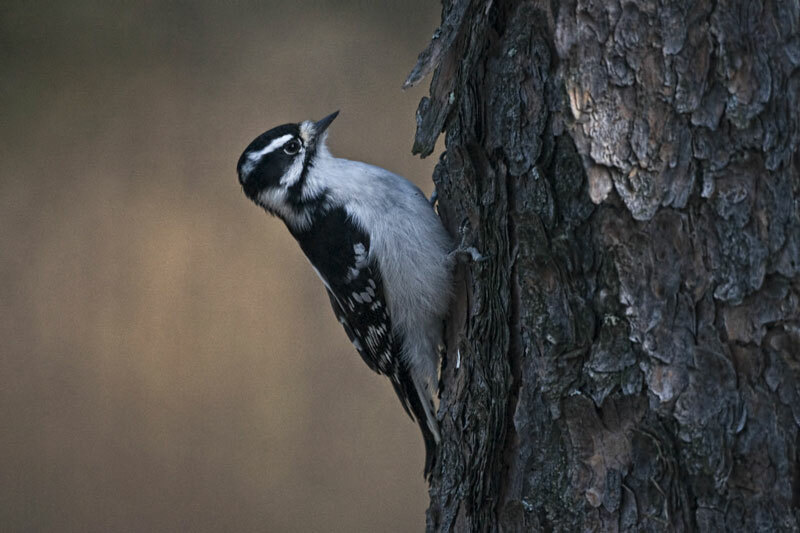 In winter, most of the birds seem to move south to areas off the coasts of California, Oregon, and Washington. 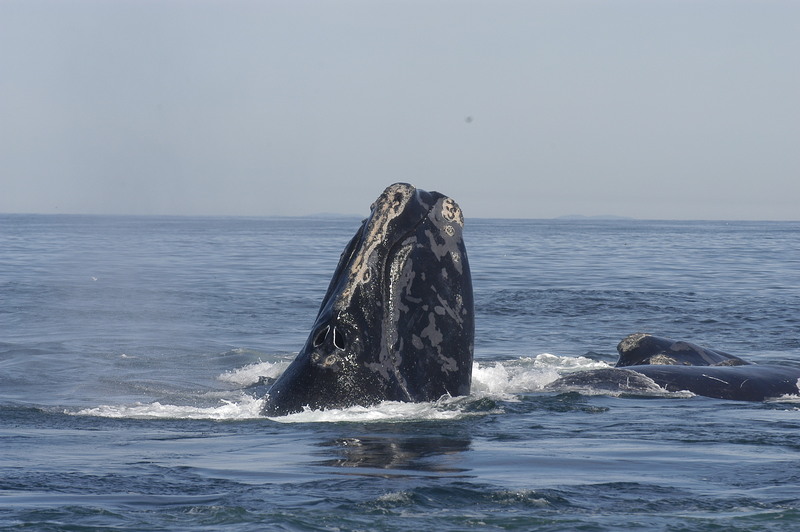 One large group winters off the mouth of the Strait of Juan de Fuca at the southern end of Vancouver Island. 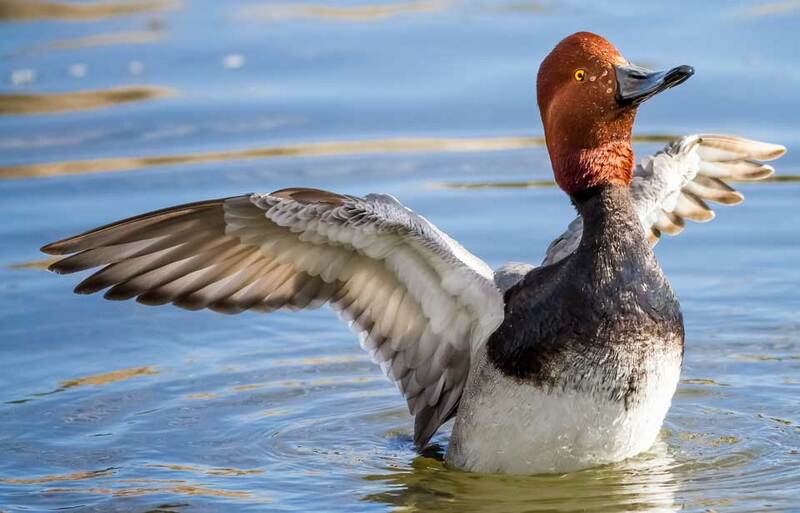 This nonbreeding range coincides with the California upwelling, an area that is important to many species of birds because of the rich food sources brought close to the surface by the coastal current. The fall migration of auklets is gradual. 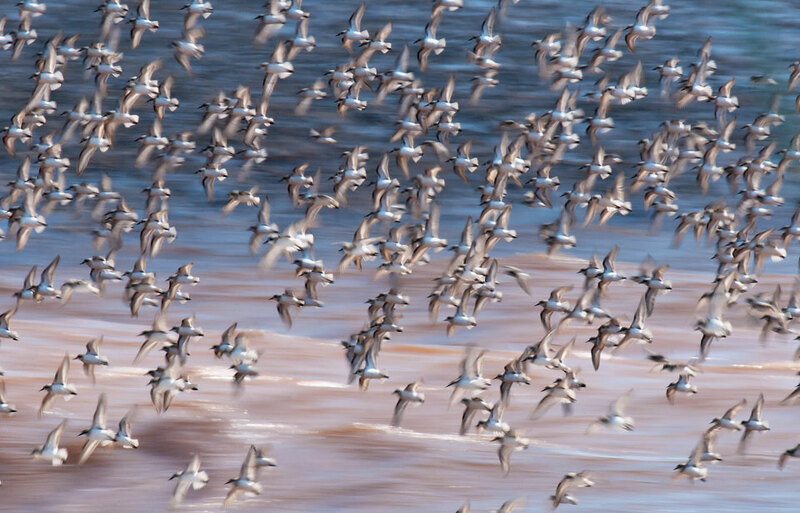 The birds disperse from the colonies as the fledglings leave the burrows and swim out to sea. 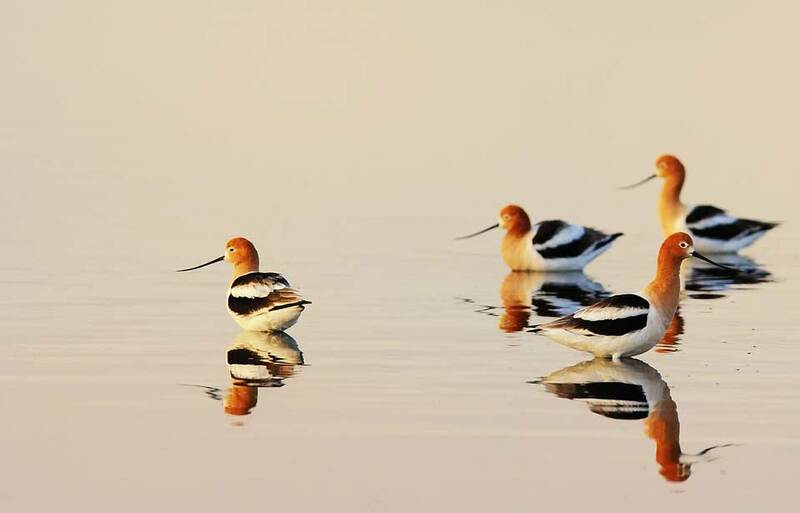 Although some travel long distances between nonbreeding and breeding areas, the birds migrate mostly by swimming a little each day. Cassin’s Auklets spend the daylight hours resting and feeding on the open ocean. The auklets are pursuit divers, which means they use their wings like flippers to "fly" swiftly underwater in pursuit of prey. 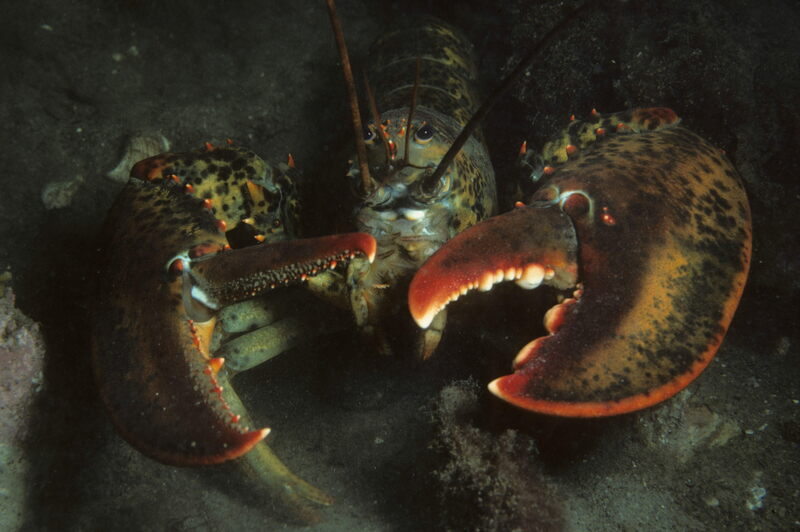 They usually feed on small oil-rich crustaceans, or hard-shelled animals, such as copepods and euphausids, that can be caught in the top 30 m of the sea. 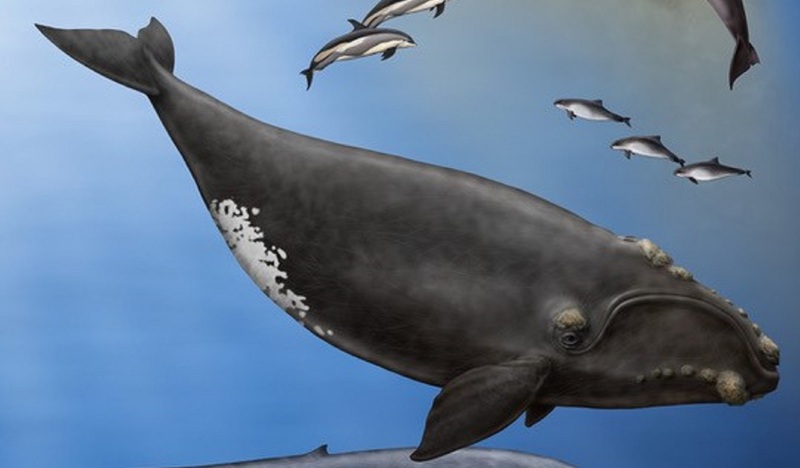 These crustaceans are also the food of baleen whales, which occasionally ingest auklets accidentally with their huge mouthfuls of food. In spring and early summer, the auklets readily feed on larval or juvenile fish, which are also rich in oil and very abundant. Food for auklets is especially plentiful and available along the shelf edge, where upwelling currents carry nutrients to the surface. In most places, this shelf edge is only 20 to 30 km offshore; so the auklets do not have far to fly when they carry food home to the nestling. After spending a stormy winter at sea, the auklets gather near the colonies at the end of March. No one has reported seeing any mass migration, and so the movement to the breeding areas (where they nest in burrows) may be gradual. Whenever possible, a pair of Cassin’s Auklets cleans out and claims an old burrow, perhaps even the one the pair used the previous year. Digging a burrow is hard and dangerous work. The birds start off a hole by pushing their bills into the ground and scrabbling with their feet. If the soil is hard, it may take several nights. 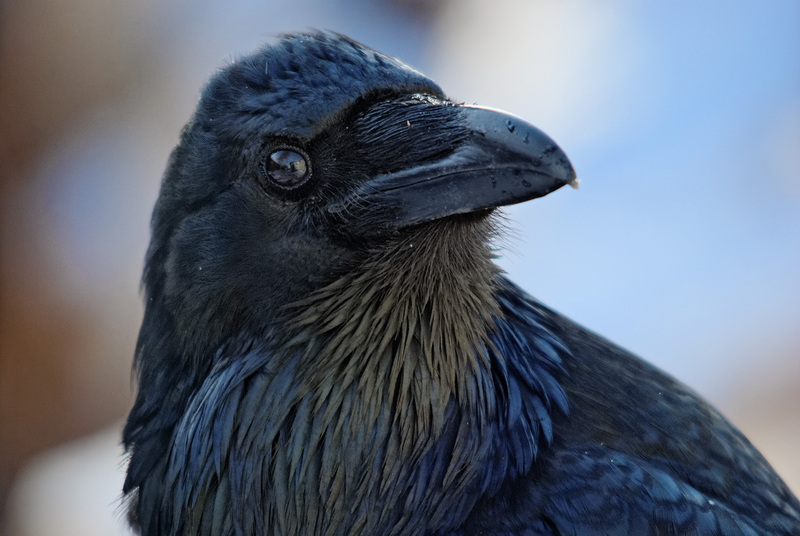 Throughout this time they are vulnerable to Bald Eagles that prowl the colonies at night. 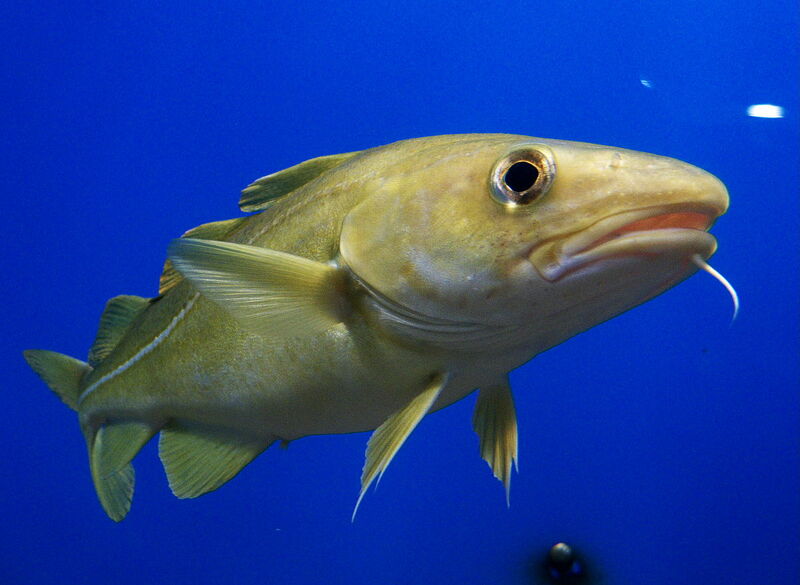 The final product is a narrow tunnel just as wide as the auklet (8 to 10 cm) and up to 2 m long. Digging a burrow is not the only major effort of the breeding period. The egg is huge compared with the size of the bird, weighing up to 29 g, or about 16 percent of the female’s weight. Such a big egg takes 12 to 15 days to form, and only one is produced each year. Both adults take turns incubating, or warming the egg until it hatches. The chick is unusually well developed when it emerges from the egg. 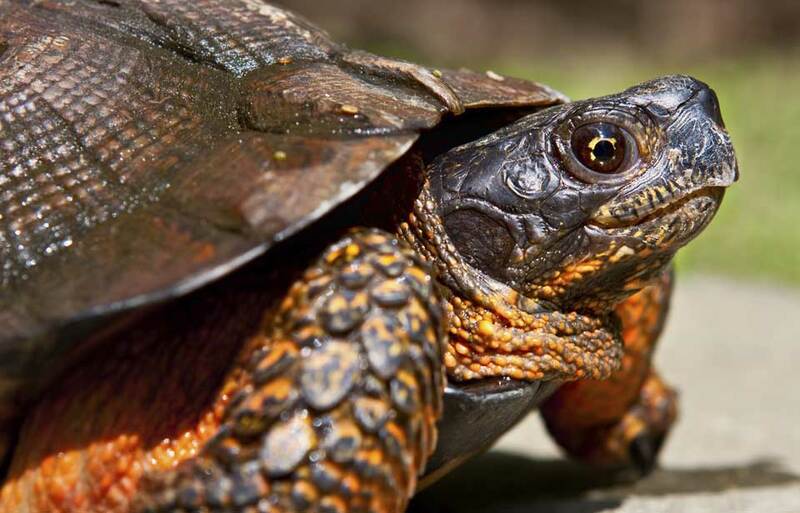 It has large feet for moving about the burrow and is covered with a thick layer of down, which helps it keep warm. 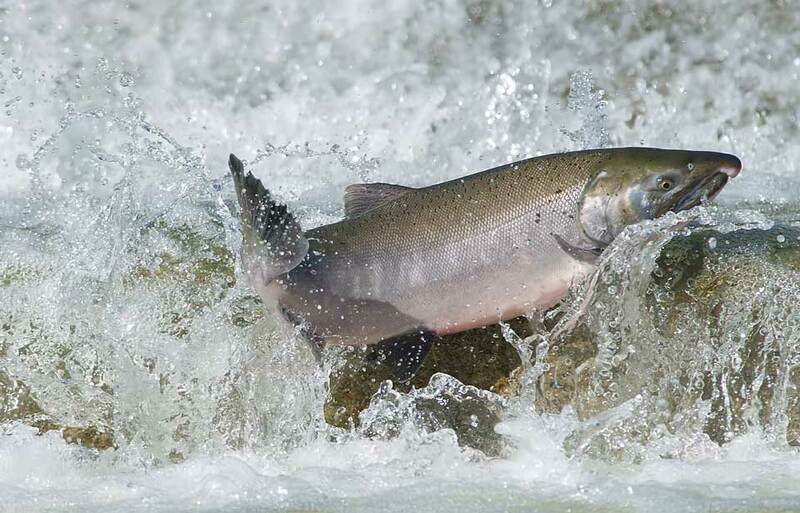 For 40 nights or so after the chick hatches, each adult returns with a load of food. This is a soup of broken pieces of crustaceans or tiny fish carried in a special "gular" pouch, much like a pelican’s, but farther down and inside the throat. 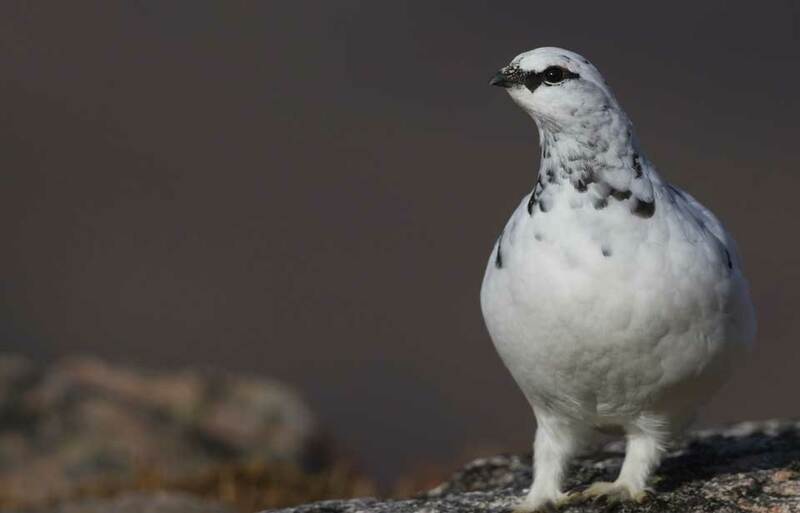 This pouch develops prior to the breeding season and shrinks before fall migration. The soup has a powerful odour and is readily spewed out if the adult is attacked on the way to the burrow. This behaviour may distract the predator and allow the adult to escape. The nestling can withstand a few nights without food. 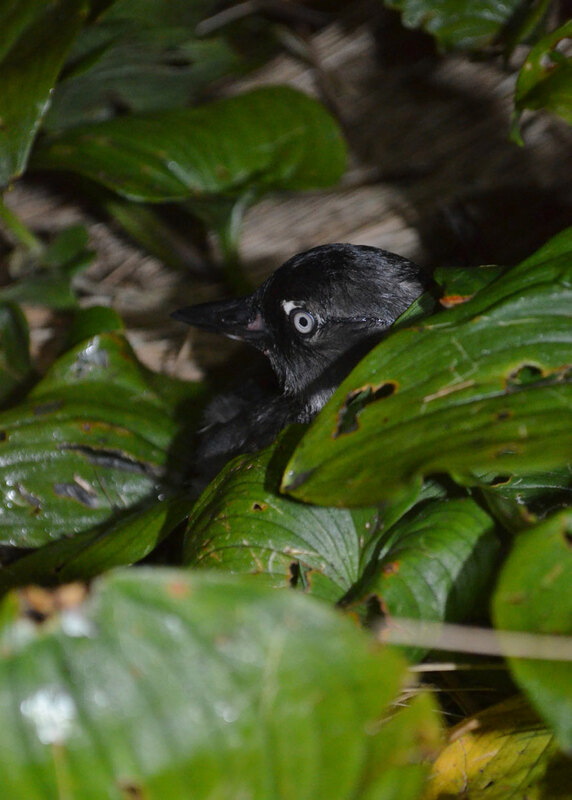 Cassin’s Auklets are sensitive to three particular forms of humanmade stress: petroleum spills, introduced predators, and disturbance on the colony. In all three cases it is much easier to prevent damage than repair it. 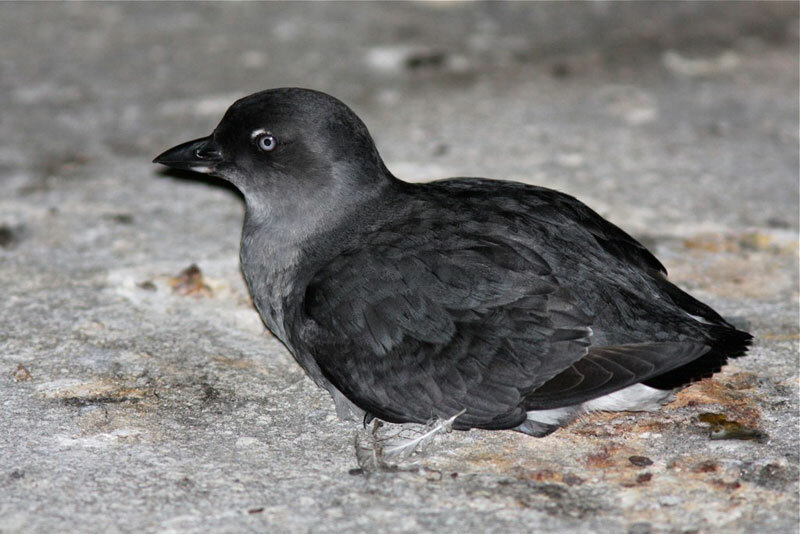 The auklets’ large population helps to reduce the importance of any one oil spill or single tourist visit, but the concentration in breeding colonies makes them more vulnerable to introduced animals, such as rats and raccoons. Cassin’s Auklets made up about 25 percent of the birds that were killed in the spill of oil from the Nestucca in December 1988. More than 10 000 auklets died when broad patches of oil swept across an important wintering area at the mouth of the Strait of Juan de Fuca. This large kill demonstrates the vulnerability of birds whose usual home is the surface of the sea. However, it also shows that even a large spill in a valuable area does not necessarily cause local populations to decline when the total population is very large. The more than 10 000 dead represented only 0.2 percent of the population in British Columbia. On the other hand, only about 140 Marbled Murrelets were killed, but the winter population of murrelets in Barkley and Clayoquot sounds may not be very much more than that. 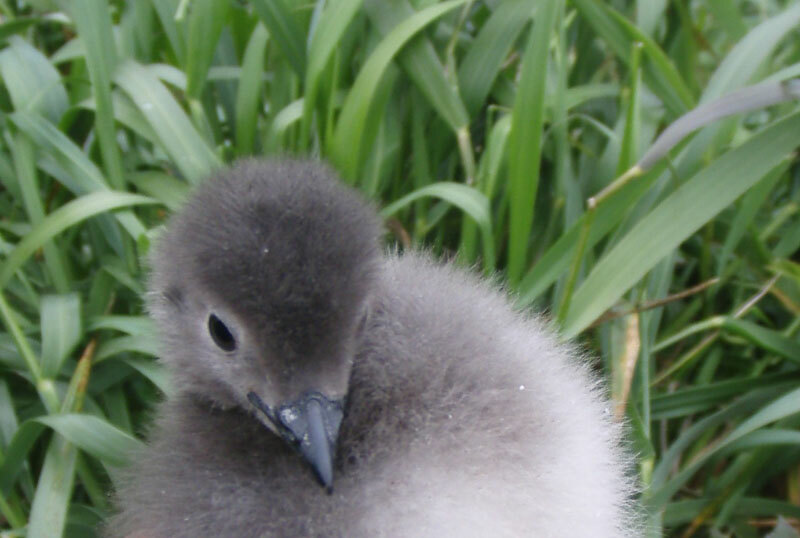 Breeding groups of Cassin’s Auklets may also be less vulnerable than other closely related species. 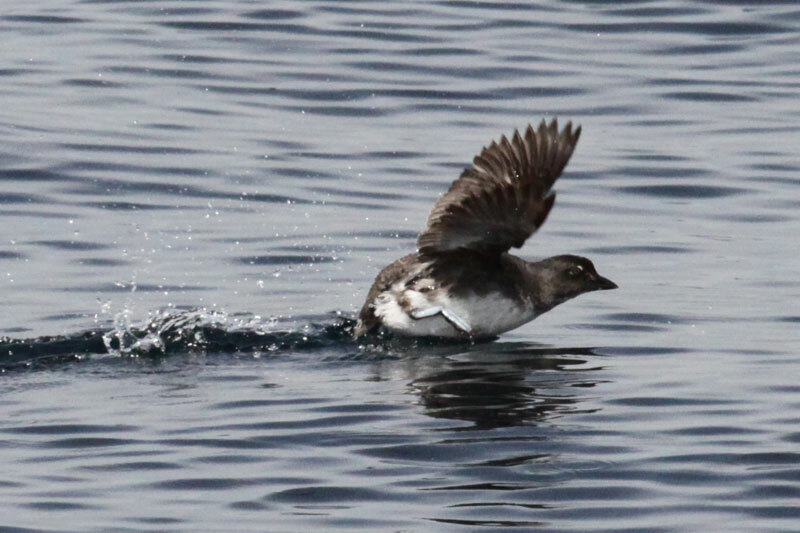 Huge numbers of Ancient Murrelets and Rhinoceros Auklets raft, or float, on the sea near colonies daily during the breeding season and can be wiped out by even a small oil spill. 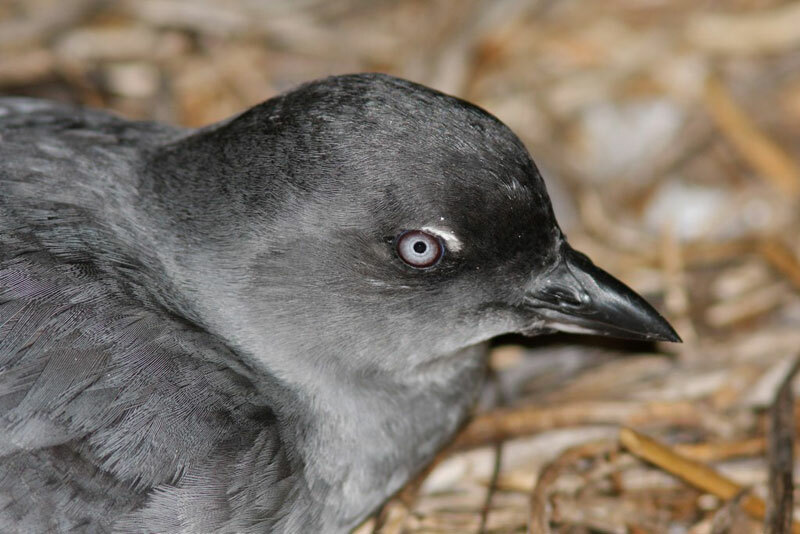 Cassin’s Auklets seem to fly directly in from the sea and carry out their social activities—pairing, mating, displaying to each other—while scattered on the open ocean, instead of near their nesting islands. 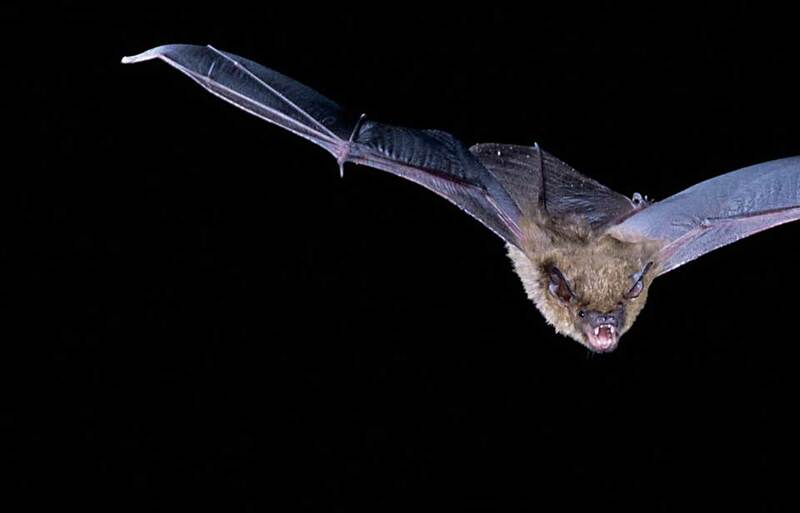 Introduced mammals can devastate a colony. 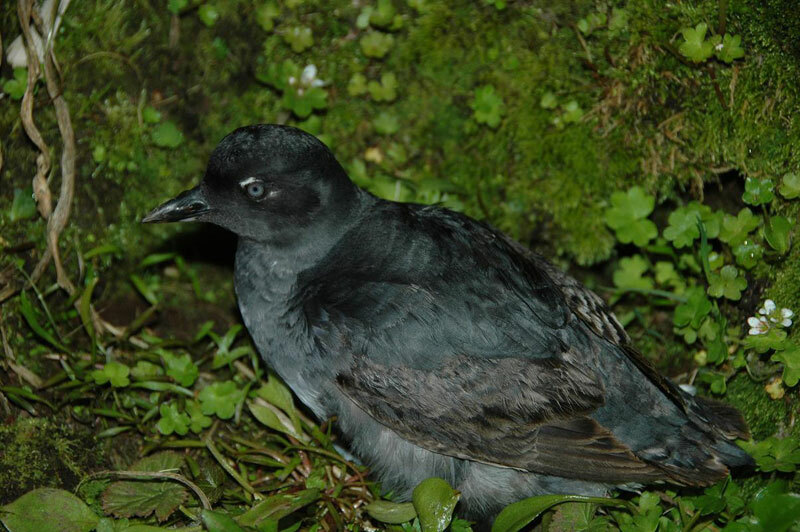 Rats appear to have destroyed colonies of Cassin’s Auklets on several of the Queen Charlotte Islands. The rats are large enough to kill the adults in the burrows or drive them off the egg, but it is the chick that is most at risk. Even a young rat can kill a chick, while the parent auklets are away all day gathering food. Now there is a new threat. In the last 50 years, raccoons released from fur farms have spread on the main islands of the Queen Charlotte Islands to the point where they have easy access to many seabird colonies on the small islands. In 1990, raccoons were seen preying on a seabird colony for the first time. They may become as serious a problem as the rats. The Canadian Wildlife Service is developing a plan to eliminate rats from some islands, but it will require luck and innovation to prevent further damage. 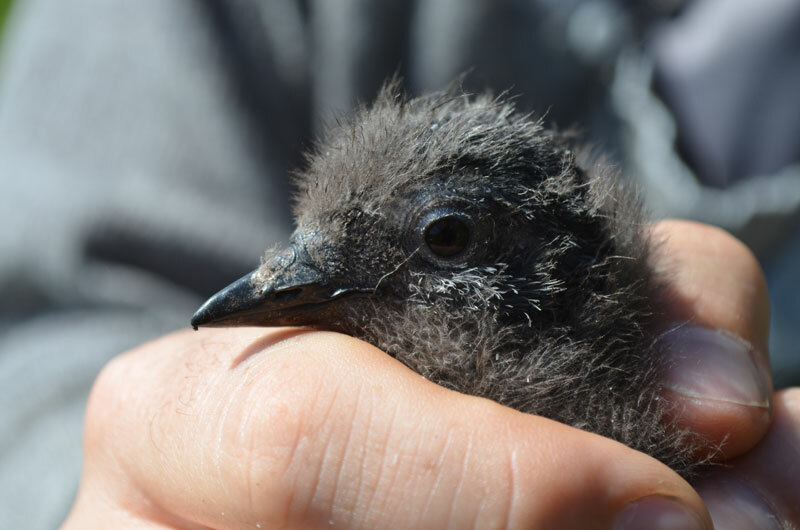 Nearly 30 seabird colonies, many containing Cassin’s Auklets, fall within the boundaries of the South Moresby/Gwaii Haanas National Park Reserve at the south end of the Queen Charlotte Islands. All but one of the other Cassin’s Auklet colonies in British Columbia are already within provincial Ecological Reserves or have been proposed as provincial Wildlife Management Areas. The law protects these types of areas from industrial development and regulates the activities of visiting kayakers and campers. The fact that more and more tourists are visiting wilderness seabird colonies makes it important that the vulnerability of these colonies be well understood by all travellers on the coast. Disturbance is the worst threat. Each pair of auklets lays only one egg a year. Disturbance by a curious tourist will cause the adult to abandon the egg completely, out of fear of a more dangerous predator. 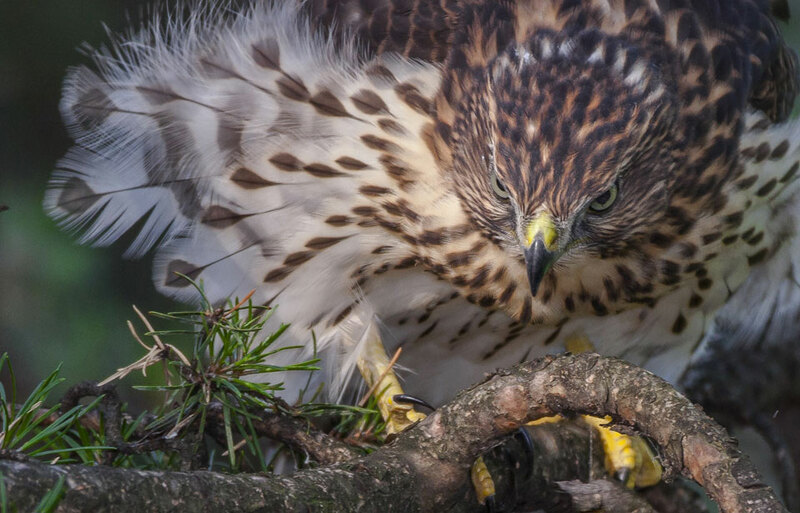 However, once an egg has hatched, the adult has invested so much time and risked so many attacks by eagles and other predators that it will rarely abandon its young. Tourism also threatens the habitat of colonies. 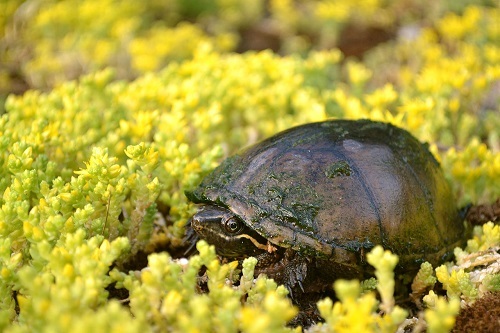 The burrows are fragile and collapse when a person stands on one. 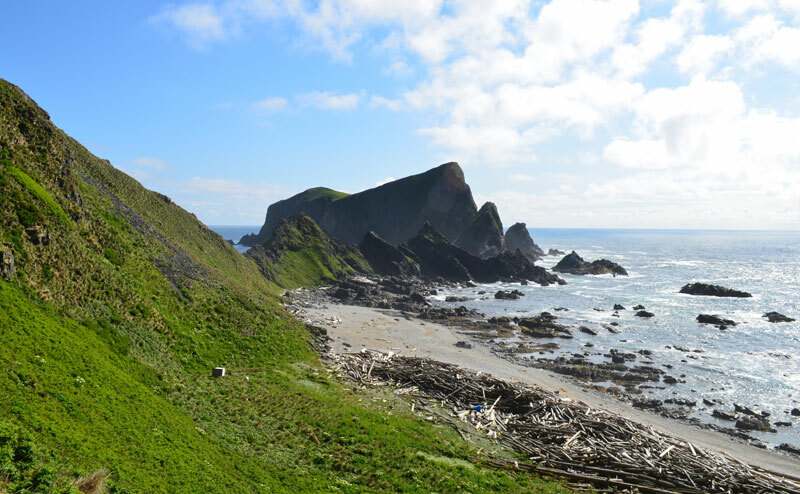 Fortunately, many of the small wooded islands with auklet colonies are secure, because they are inhospitable to visitors and offer neither drinking water nor campsites. On the other hand, the grass-covered islands that hold most of the breeding population look attractive to visitors. The cliffs offer spectacular vistas and opportunities for photographers. The beaches and hills of Triangle Island attract boaters, who want nothing more than to feel solid land under their feet for a while. Unfortunately, the islands are extremely fragile. All of them are in an area where heavy winter rainfall quickly erodes unprotected soil. Foot traffic among the tussocks of grass and around mossy hummocks damages the protective vegetation, allowing the rain to wash away the burrows. Triangle Island may be the most remote island in British Columbia, but the route to its summit is already marked by ravines caused by only one or two groups of visitors per week. 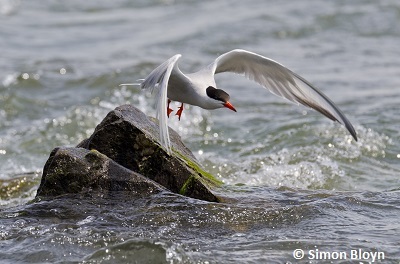 Studies have shown seabirds to be valuable indicators of marine pollution. 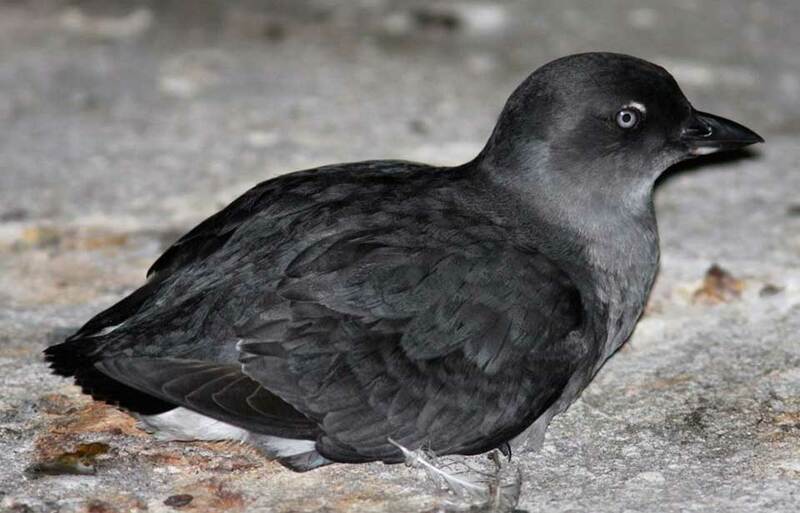 Some seabirds, such as the Cassin’s Auklet, travel widely over the oceans, feeding as they move, and thus sampling marine food chains and accumulating persistent chemical contaminants. 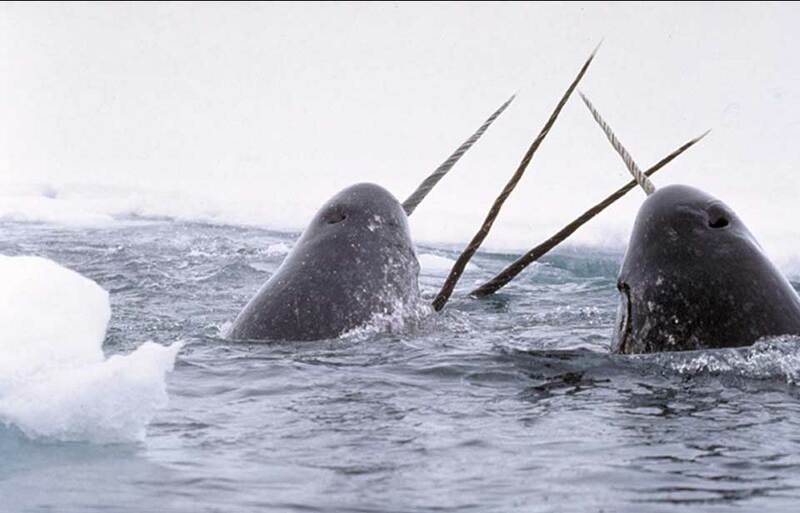 They return each year to the same breeding colony to lay their eggs, which contain a subsample of the chemicals acquired during the year. 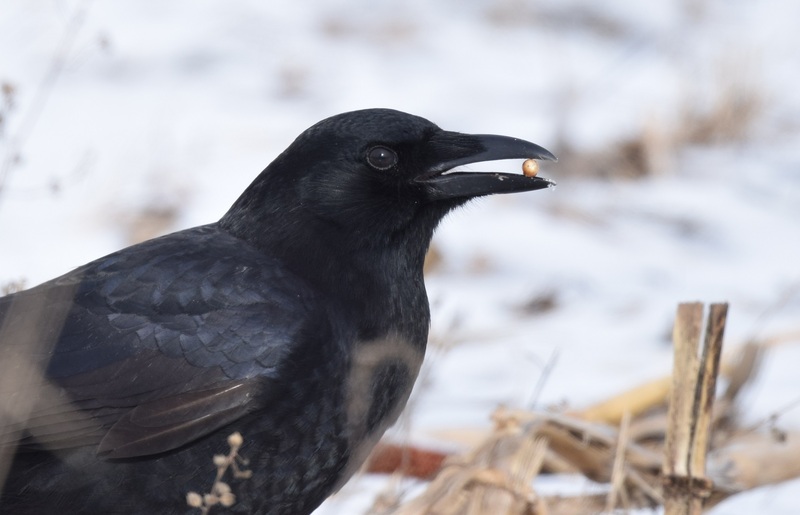 The Canadian Wildlife Service has a program to sample the eggs of selected seabirds every few years as one means to monitor the pollution of the oceans. Cassin’s Auklets are one of the most successful species in Canada. 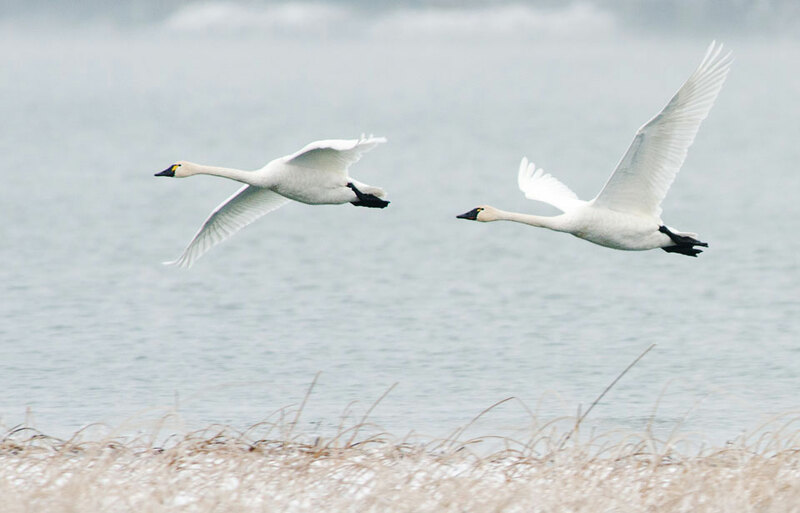 Vigorous efforts to prevent oil spills, control introduced pests, and instill common sense in visitors to nesting areas are required to ensure that the birds remain abundant and productive. Campbell, R.W., N.K. 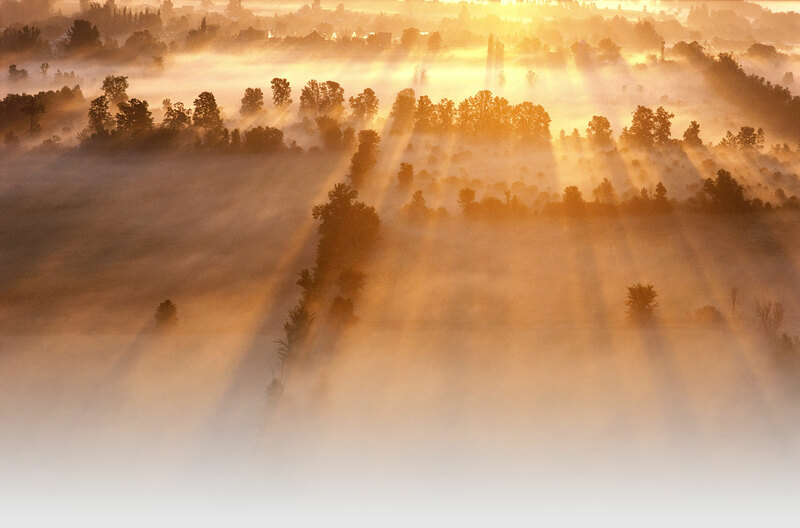 Dawe, I. McTaggart-Cowan, J.M. Cooper, G.W. Kaiser, M.C.E. McNall. 1990. 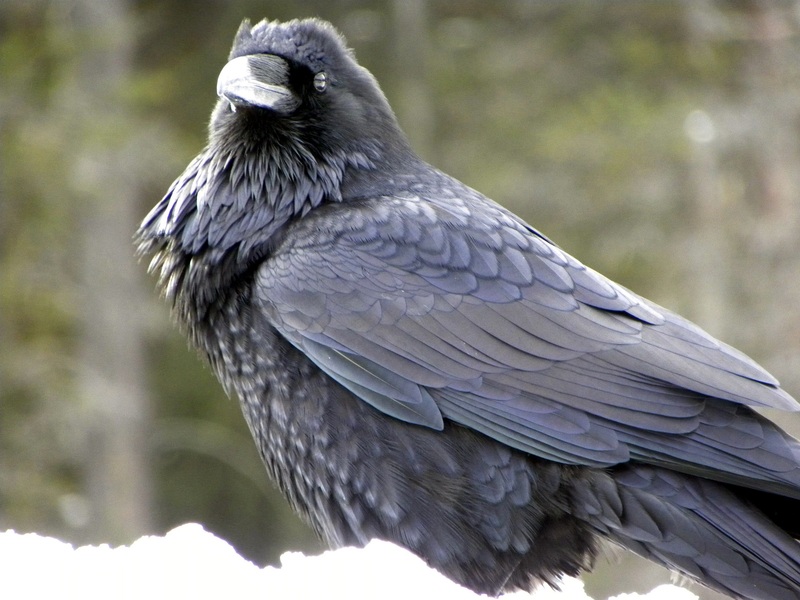 The birds of British Columbia. Volume II. Royal British Columbia Museum, Victoria. © Her Majesty the Queen in Right of Canada, represented by the Minister of the Environment, 1991. All rights reserved.